AIAM is proud to be a rescue supporter of the Jetpets Companion Animal Awards. 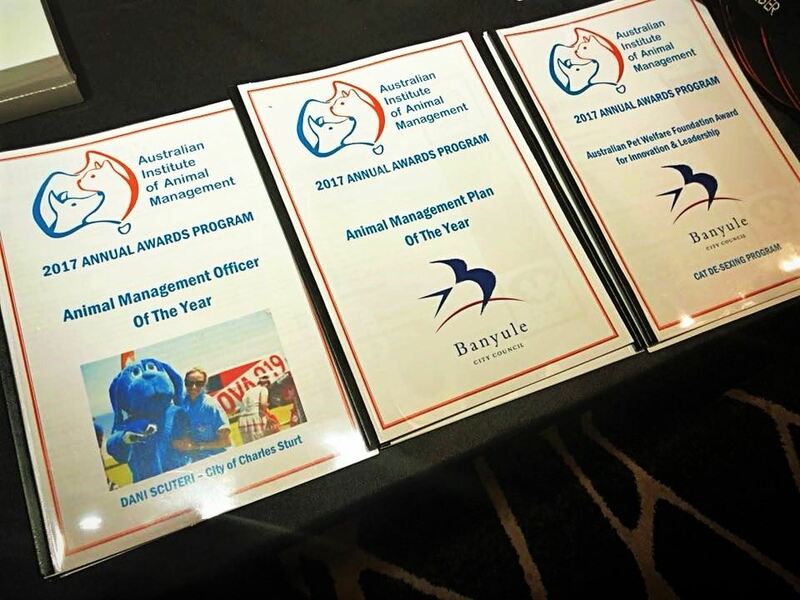 “Companion animal rescue and sheltering has come a long way and it’s time to celebrate their achievements!” said Cathy Beer of Pets4Life, Founder of the Companion Animal Rescue Awards. Congratulations to all the entrants. Check out the full list of winners at the Jetpets Companion Animal Rescue Awards website. 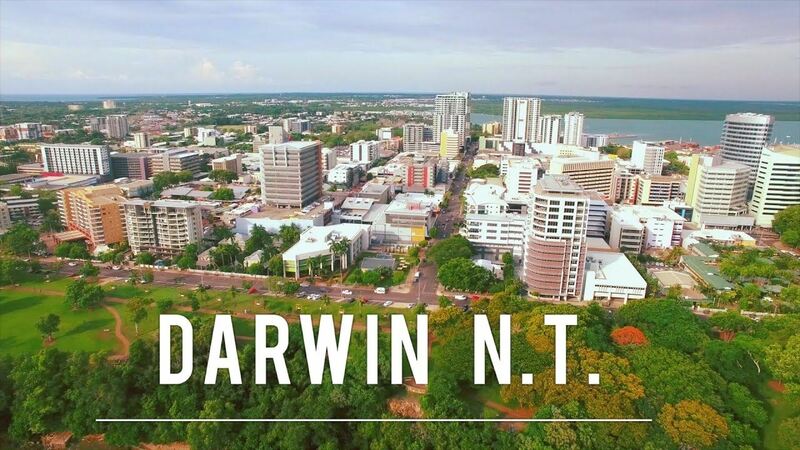 This year the AIAM National Workshops are heading to Darwin. 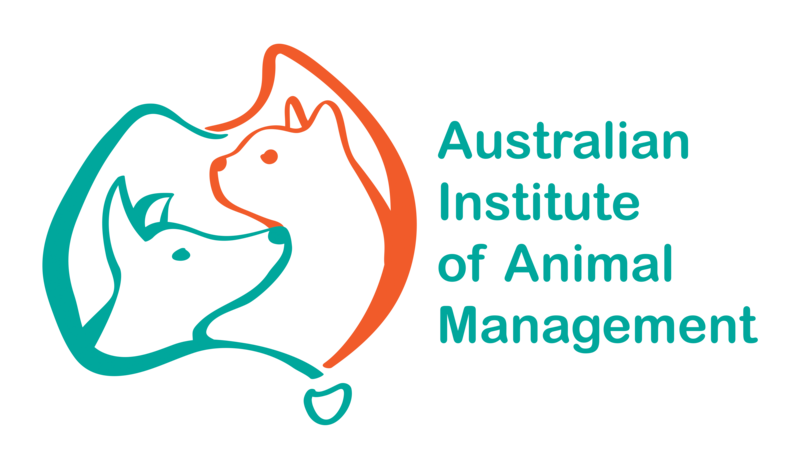 Become a sponsor of AIAM and help advance ethical Animal Management in Australia. We encourage anyone involved in animal management to become a member of AIAM. Membership to AIAM is only AU$20.00 for a one-off Joining Fee and AU$30.00 annual Membership Fee. If you would you like to receive the latest AIAM news as it happens click here! !